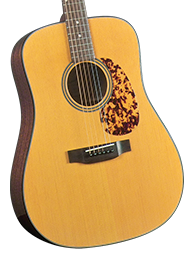 Maury's Music is proud to be one the largest and most trusted Authorized Blueridge Dealers in the country! 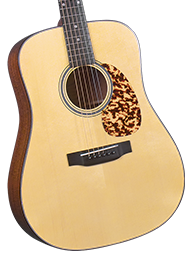 Excellent tone... 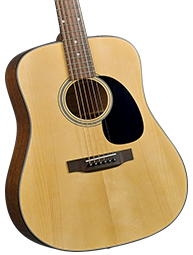 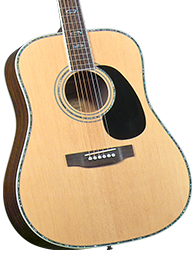 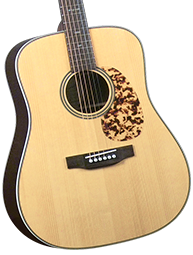 Excellent value - click on a Series to view Blueridge guitars in that Series.